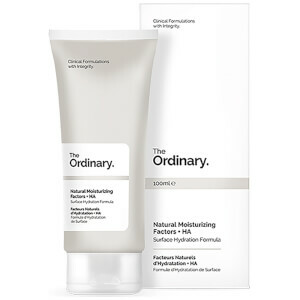 Effectively hydrate skin with the The Ordinary’s Natural Moisturising Factors + HA; a non-greasy moisturiser that supplements skin with a selection of Natural Moisturising Factors to help protect and nourish. Glycerin and molecular weight Hyaluronic Acid quench dryness, while essential amino and fatty acids replenish the lipid layer for improved water retention. A complex blend of phospholipids, triglycerides and saccharides ensure long lasting results for skin that feels smooth, soft and supple. 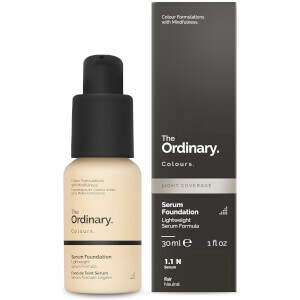 I am a 60 year old woman and started using The Ordinary products, the foundation, the skin care line, the primer, sunscreen. This is fabulous stuff. Most things make any little wrinkle look huge. This product makes my skin so supple and the foundation is perfect, and my skin looks fantastic. Please don't ever stop making these products. 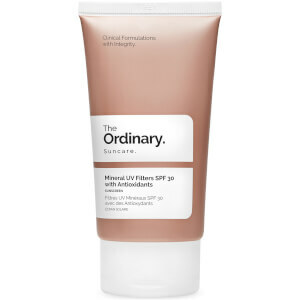 After perusing the huge number of products the Ordinary produces, I took a leap of faith and bought a tube of Natural Moisturizing Factors, HA. 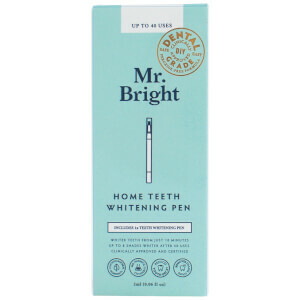 I began using a small dab of it (it really goes a long way)in the morning and at bedtime. The texture is so pleasant to use. My skin is definitely more soft and my pores less visible. I am reordering it after using this 30 ml tube for 3 months. What a good deal! I highly recommend it.